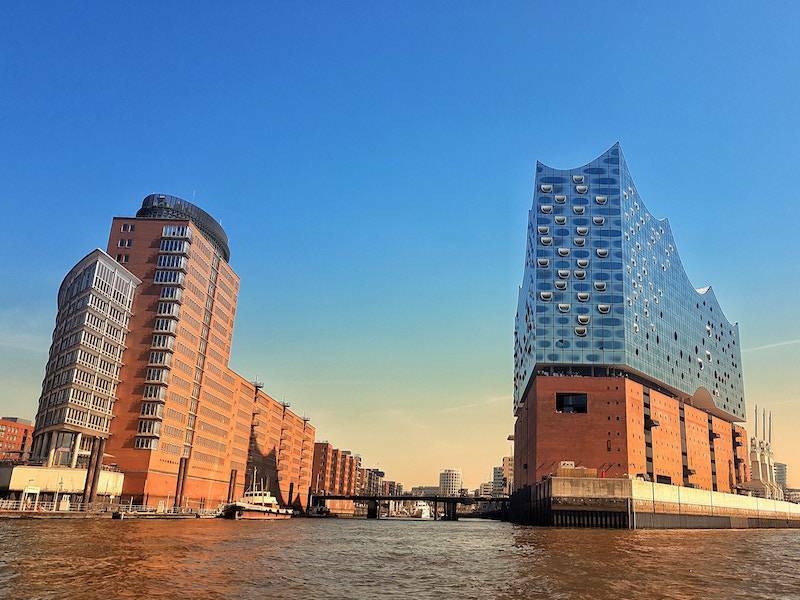 In 2021, the eyes of the international community of neurosurgeons will be on Hamburg as the European Association of Neurosurgical Societies (EANS) will hold its annual congress in the city. Around 2,000 specialists are expected at the event, which will take place at the CCH – Congress Center Hamburg. In the bid to host the 2021 EANS conference, Hamburg prevailed over strong competition including Jerusalem, Rotterdam, and Krakow. Following a pitch in Brussels, the contract was subsequently awarded to the Hanseatic city of Hamburg. The winning bid is the result of a focused acquisition strategy as well as excellent collaboration among local stakeholders. Bernd Aufderheide, chair of the management board of Hamburg Messe und Congress GmbH, which is the company operating the CCH, adds: “In the competition for major international conferences, it is increasingly a location’s mix of available offerings that makes the difference.” With the highly attractive new CCH – Congress Center Hamburg and its long tradition and vast experience, Hamburg will play an even more important role in the field of medical congresses in the future. Some 2,000 international experts from the medical field of neurosurgery are expected to attend the 2021 Congress, which is scheduled to take place at the CCH – Congress Center Hamburg.